BIRGITTA HANSSON splits her time between Sweden, where she works as a healer, artist and writer, and Santa Barbara. She has run a healing practice since 1999. Distance Healing: Birgitta is available for long distance healing sessions via telephone. Please make an appointment via email. Intuitive Readings are available by phone or in person. 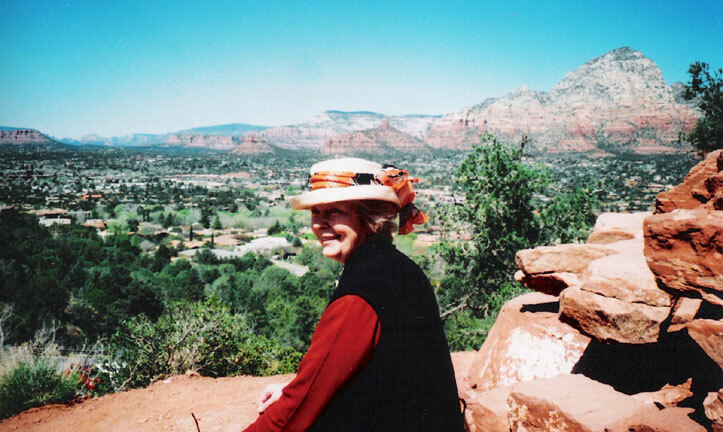 Birgitta offers insights, inspiration, and healing. Birgitta offers sessions in Lymphatic Therapy and consultations in Lymphatic Self Care. She was a lympathic therapist in Santa Barbara for 6 years, and performed thousands of sessions supporting the lymphatic system. She was recently featured in the Swedish Magazine, Året Runt. Click here to read the article. Birgitta teaches and practices Reiki as well as offers Spiritual Healing to put you spiritually, mentally, emotionally and physically in alignment. Reiki means universal life energy and complements medical and therapeutic treatments. The knowledge that an unseen energy flows through all living things and directly affects the quality of health has been part of the wisdom of many cultures since ancient times. Reiki's original roots go back to Tibet. The first Reiki Clinic was founded by Dr. Mikao Usui in Japan in 1922. Reiki functions on the physical, emotional, mental and spiritual levels. Reiki builds self-awareness and facilitates the body's natural ability to heal itself. This holistic healing method detoxifies, loosens up blockages and balances the energies of the body. Reiki relieves pain, stimulates the body's immune system and promotes a state of total relaxation and rejuvenation. Especially when you are facing changes in your life, like death in the family and surgery, Birgitta can help you through transitions to deep relaxation and a peaceful state of mind. Together with co-Reiki Master, Peggy McInerny, Birgitta refined a protocol for Team Reiki, which is 2-4 Reiki practitioners working together with 1 client. Birgitta is a member of the National Federation of Spiritual Healers/Healing in America: A session with a Spiritual Healer allows you to release what really belongs to the past. It enables you to focus on the richness of your present life. After the healing session you may feel more relaxed, lighter, and energized. A session is set for one hour and includes sharing of your concerns, the actual healing procedure, and then feed-back. You are comfortably sitting in a chair for the session or laying on a massage table fully clothed. 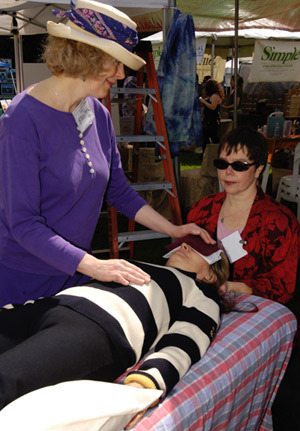 The Spiritual Healing technique is also available for distance healing. This modern style of Spiritual Healing originates from England and was founded over 50 years ago. Spiritual Healers work in Europe at hospitals and in clinics. They provide healing for the very ill and help to create balance, health, and relaxation. The organization has more than 6.500 members and is expanding in the United States. The Federation has no organizational connection to any religious or spiritual group. 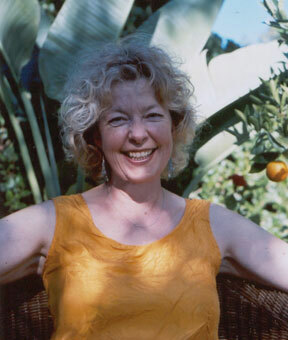 Birgitta is also a member of The International Society for the Study of Subtle Energies and Energy Medicine (ISSSEEM). Birgitta is also professionally trained as a journalist and has written an educational manual with Peggy McInerny for all three Reiki levels. She holds the equivalent to a Master's Degree including, Swedish Language and Literature, Sociology and Cultural Studies. She additionally writes poems and short stories and won a prize for her poetry from Cornell University, New York. Wrting classes are now being offered for individuals and groups covering topics of family history, and how to get started with your writing. Birgitta offers editing and translations between Swedish and English. Birgitta is engaged in the annual Winter Word Festival in her home town Strömstad. She teaches classes in creative writing. 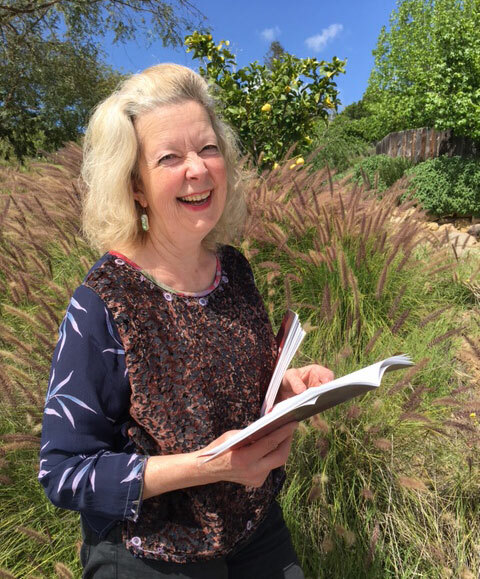 Birgitta has been published in the 2 anthologies Vågor and Lågor, and has read her poems at a live art performance in in the art gallery Lokstallet in Strömstad. In the summer of 2014, in collaboration with a dancer, Birgitta gave a live reading of her poetry during the Live Art festival. From a collection of eight poems "SUNSET", published in October 2016 as a part of an exhibition with three other artists - Art gallery, Konsthallen Lokstallet, Strömstad Sweden. The poems are translated into English by the poet. "SUNSET" has been followed by "STARSET", soon to be published. She is also writing poems inspired by selected photos of nature by a Dutch photographer for a joint exhibition 2019.
where she originally attended a Spiritual Journey led by the Shaman Linda Summers.